Industry icon Mitchell Waugh has sold his share of the landmark Woollahra Hotel and Bistro Moncur, taking away full ownership in Public House Management Group and three Sydney pubs. 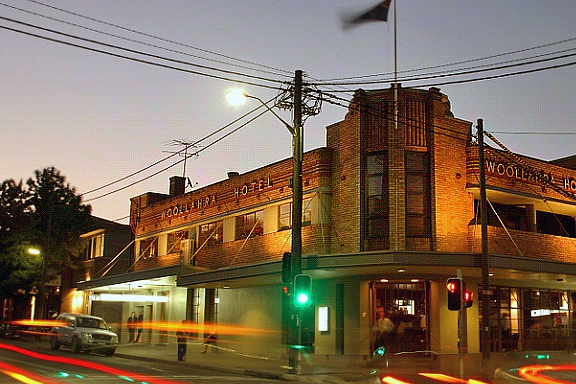 Public House Management Group (PHMG) purchased the iconic Woollahra in 2015 from long-term owners the Ryan family. 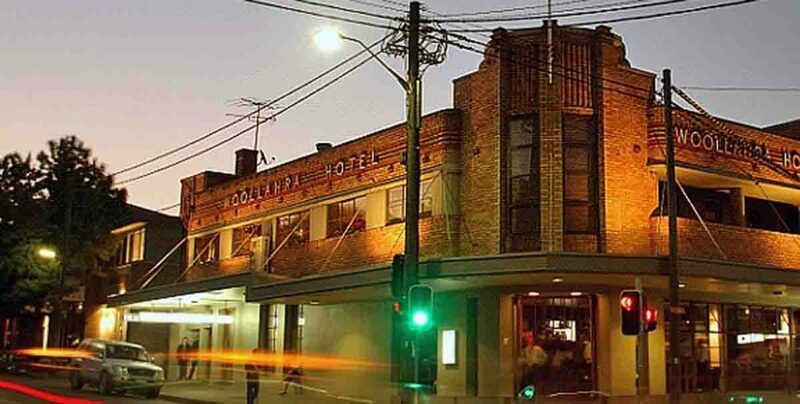 Group CEO and founder, Mitchell, with wife Harriet Waugh, have bought out investors and now wholly own PHMG, comprising the Royal Hotel Paddington, The Toxteth at Glebe, and the Marrickville Ritz. Other members of the Waugh family will be assuming operation of the Woollahra Hotel and Bistro Moncur, and are expected to release further news of plans in due time. Mitchell and Harriet will step away from the Woollahra in late April, and report big plans for PHMG’s revised portfolio, beginning with a transformation of the Royal expected to take two years. There are rumours of a potential restaurant and expansion of the Elephant Bar to capitalise on water views. The Toxteth reopened last August after an extensive six-month refurbishment to the asset, for which PHMG paid $22 million in early 2017. The Waughs also confirm that they will “stay on top of new opportunities” in acquisitions, newly armed with a greater understanding of fine-dining. “Saying goodbye to Bistro Moncur is bitter-sweet for us,” offers Mitchell. “This was our first venture in the restaurant business, and we have thoroughly enjoyed growing in this space. We took some great learnings from restaurant ambassadors Guillaume Brahimi and Damien Pignolet, and there is a vision to increase the food offering of the group in the near future. 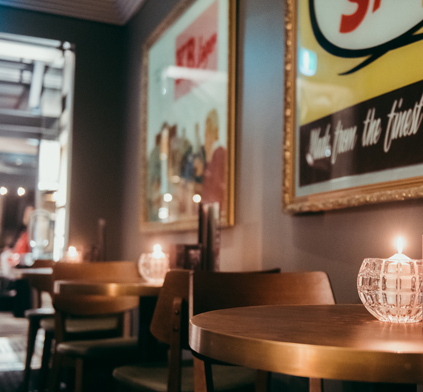 “This change brings great excitement for the wider stable of venues and the growth of the business. We have already commenced plans to reimagine our existing venues and acquire new ones.